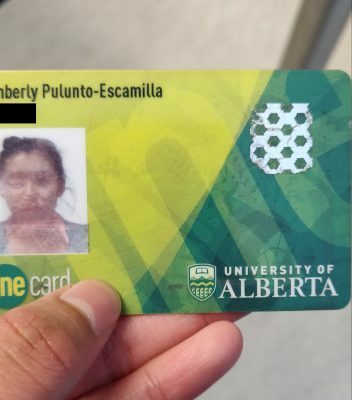 A University of Alberta student said transit peace officers wrongly accused her of having a fake U-Pass when she was stopped and given a $250-ticket earlier this week. On October 9, Kimberly Pulunto-Escamilla, a fifth-year animal health sciences student, was on her way home from class when she was confronted by two transit peace officers who claimed her U-Pass was fake. 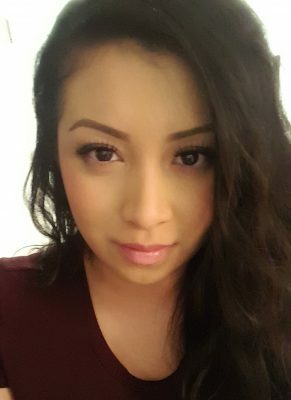 Afterwards, one of the officers threatened to arrest Pulunto-Escamilla and told her to get off the LRT at Corona station, where they issued her a $250 ticket. While the city rescinded Pulunto-Escamilla’s ticket two days later, she’s still wondering why the officers treated her the way they did. A U-Pass is a transit pass for students at the U of A, and is effective for the academic term it was issued in. 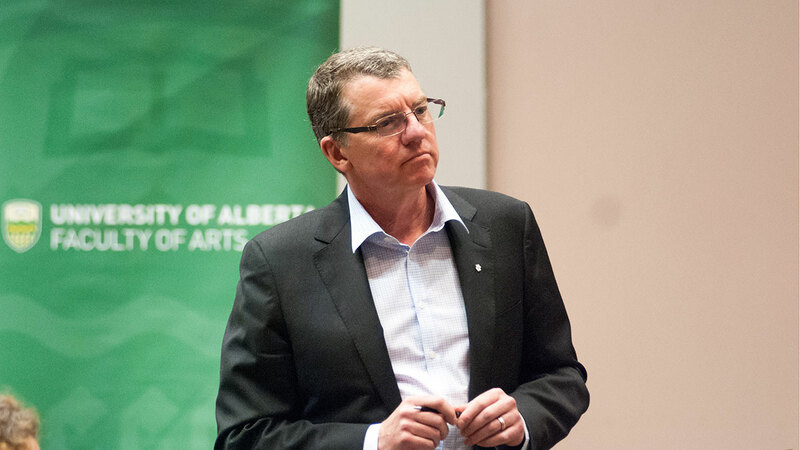 It costs $148.00 per semester and is mandatory for all students. U-Passes are distributed at the beginning of the semester by InfoLink, a student-run directory with locations across campus. 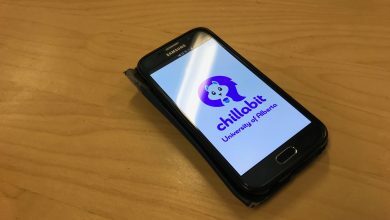 Pulunto-Escamilla told the two peace officers she was willing to show them proof she was a student at the U of A, as well as her U-Pass receipt on Bear Tracks. She added that she did lose her OneCard sometime in September, but she recovered it later from a lost and found. However, she was confident her card and U-Pass were genuine as she picked it up from an InfoLink location. 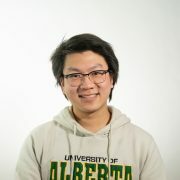 While there have been U-Pass forgeries at other universities, including the University of Calgary, no fake U of A U-Passes have been reported. 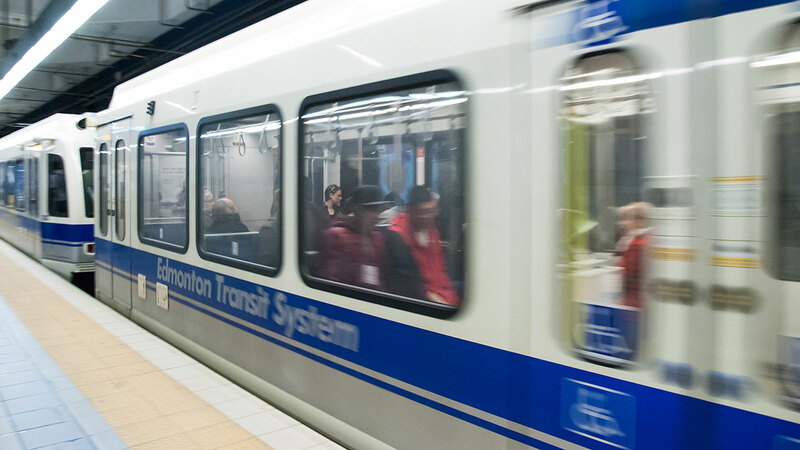 In an email on October 15, Edmonton Transit Service spokesperson Rowan Anderson said the City of Edmonton is unaware of counterfeit U-Passes in circulation. However, he added that the possibility always exists, that peace officers are trained to recognize security features on all fare products, and that students can avoid a potential counterfeit by picking up their pass at a designated location. Additionally, Pulunto-Escamilla, who is Hispanic, worried that the reason the officers treated her as they did was that they had racially profiled her. 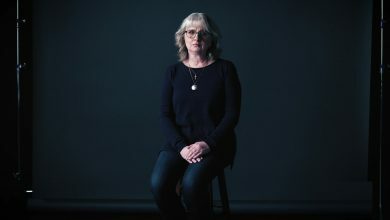 “I kind of felt like it was discrimination because there’s a lot of articles going around about how the peace offers are actually racially profiling people,” she said. Despite telling the officer her U-Pass was genuine, Pulunto-Escamilla said that one of them threatened to arrest her for having a fake U-Pass. Afterwards, the officer peeled it off her OneCard. While it tore off her card like a genuine U-Pass, leaving behind a metallic adhesive pattern, the officers still suspected her U-Pass was fake, issued her a ticket, and told her they would further investigate the situation. After receiving the ticket on October 9, one of the officers called Pulunto-Escamilla the next day, telling her they had cancelled her ticket but were still trying to determine if her U-Pass was fake. In the following days, Pulunto-Escamilla said she received several other calls from city employees regarding her case, including one where she was asked if she’d bought her U-Pass online and was told she would still have to pay the ticket. Afterwards, she was told once again that her ticket was cancelled, and that the city made arrangements with the university for her to get a replacement U-Pass. 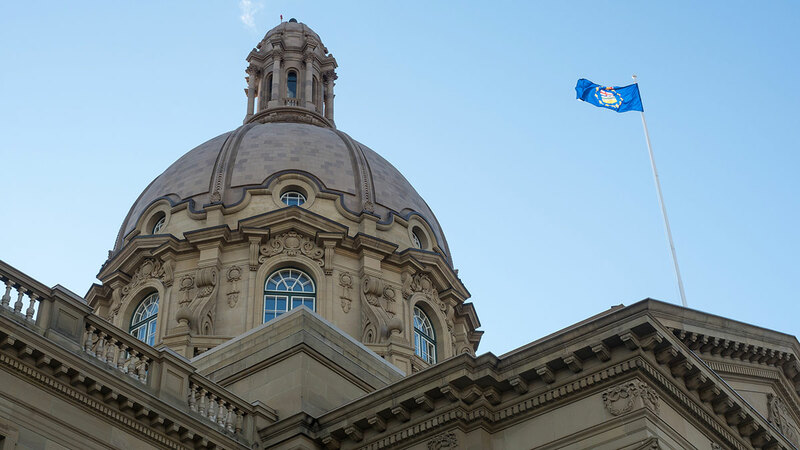 On October 15, Anderson confirmed by email that Pulunto-Escamilla’s U-Pass was legitimate and that ETS believes a “printing error” caused a security feature to be missing from it. Anderson was unable to say which security feature was missing, citing “security reasons” and concerns about disclosing security features to potential counterfeiters. While she no longer has to pay for the ticket, Pulunto-Escamilla said she’s thinking of making a complaint against the officers who pulled her aside. Update (October 17, 2:40 p.m.): The article has been updated with additional information from Anderson, who was unable to clarify which security feature ETS believes was missing from Pulunto-Escamilla’s U-Pass.